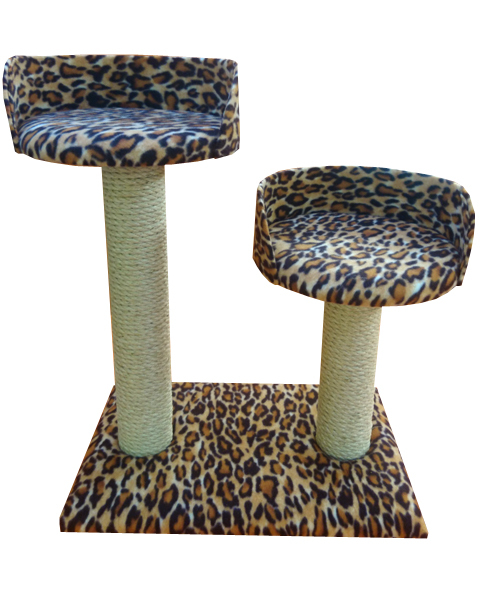 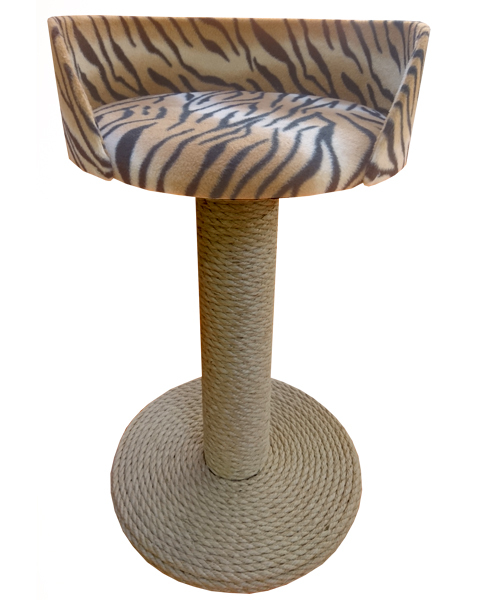 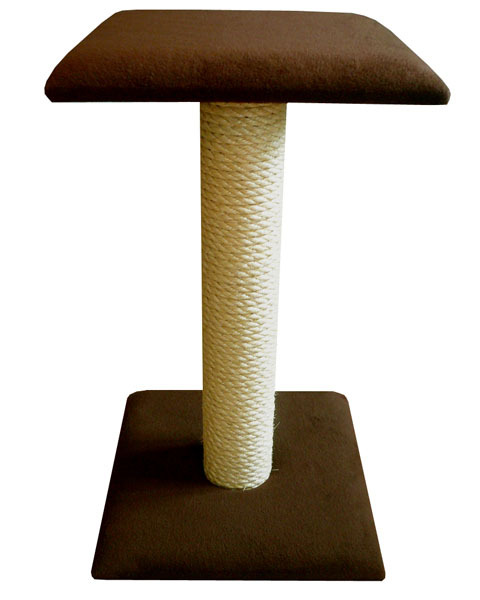 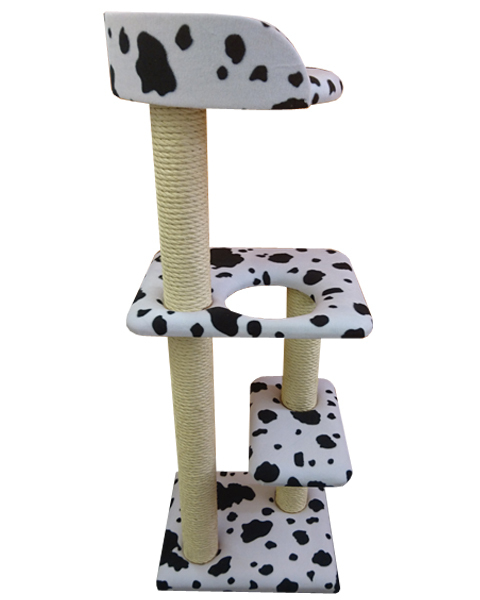 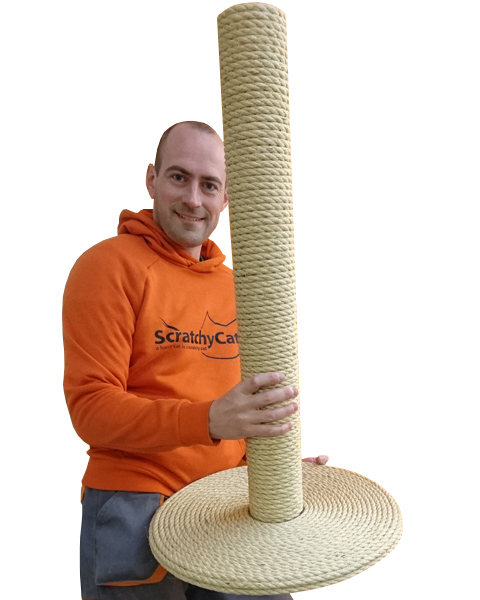 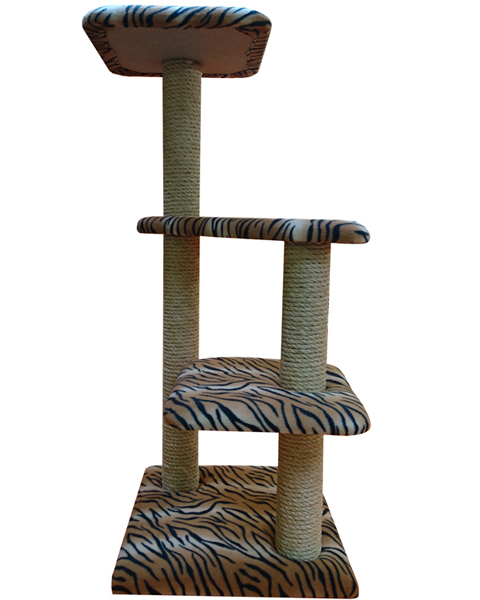 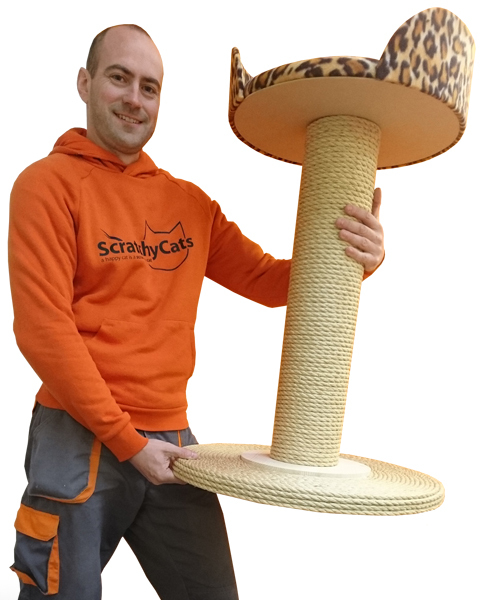 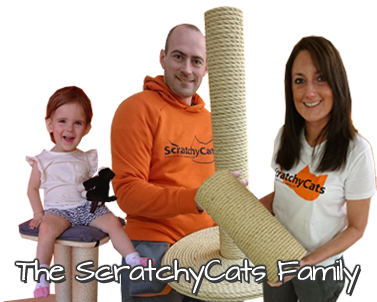 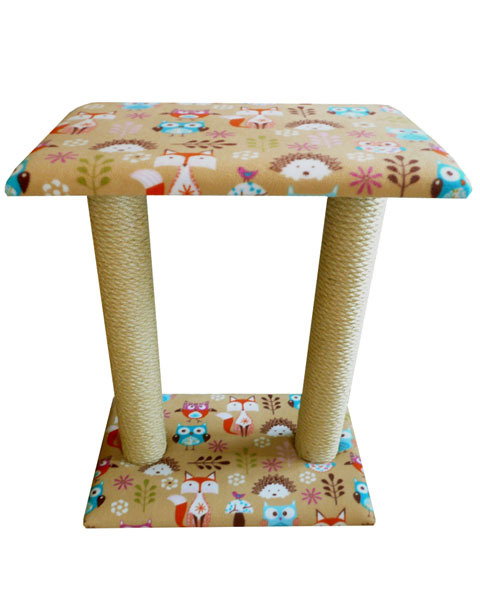 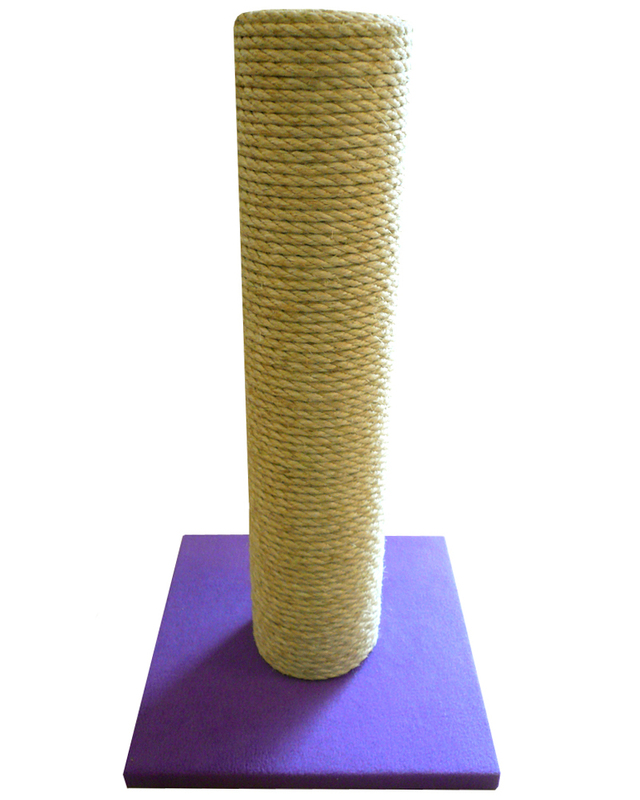 Our 'original range' features a collection of functional and affordable handmade cat scratching posts and cat trees. 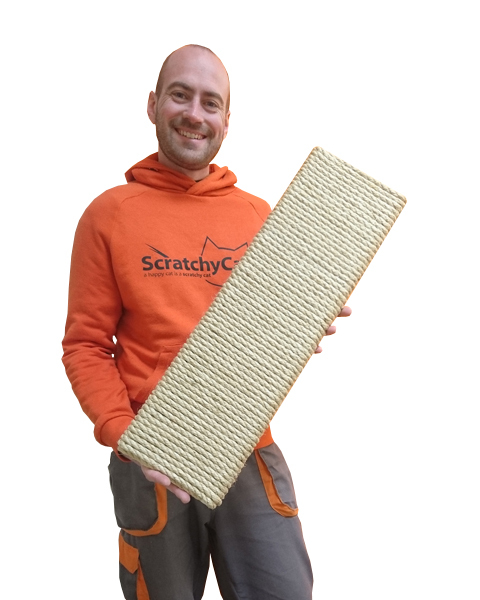 All made from scratch at our Devon workshop. 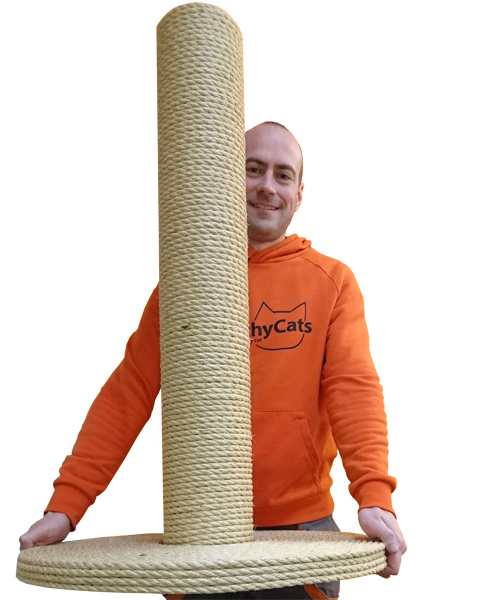 Select a post design from the options below and then customise it by choosing your own size, height and fleece colour. 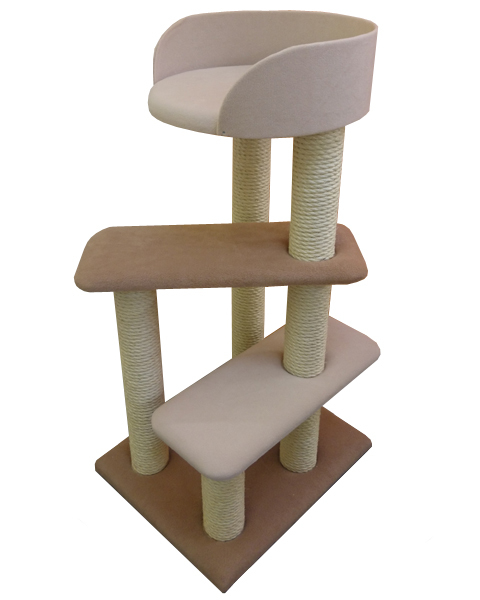 30 different tub bed colour options. 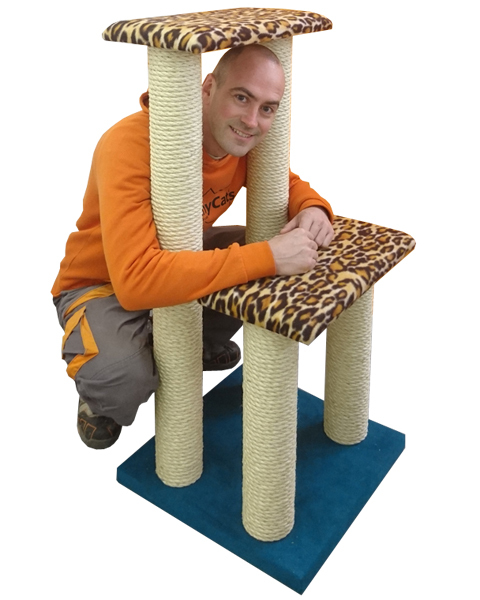 Heavy base. 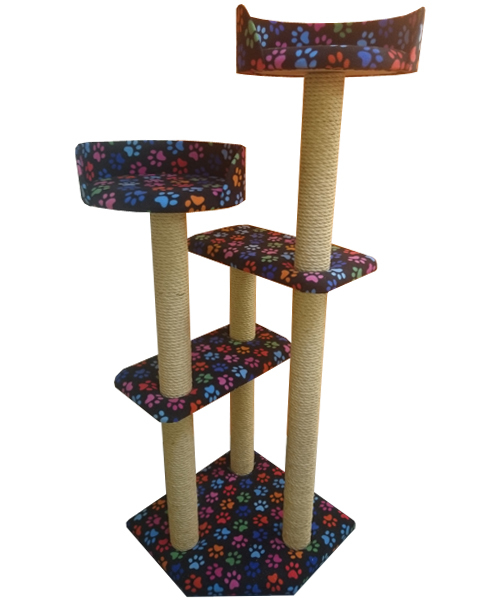 Choose from 40cm - 80cm tall. 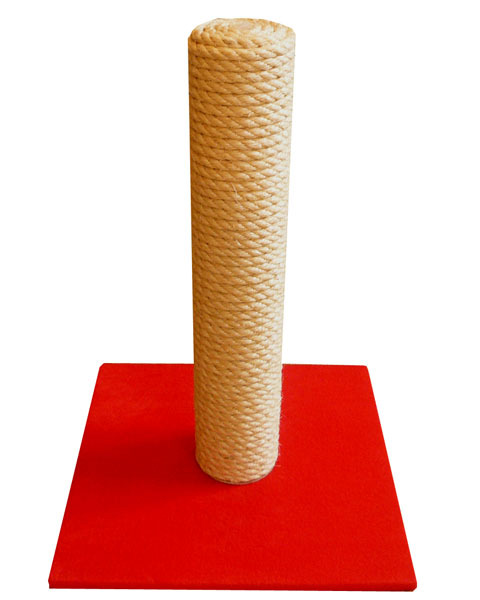 8mm sisal rope.